I am licensed in Washington State, Participates in the Washington State Department of Early Learning Training Programs, and Early Achievers program. I am CPR and First Aid certified. I have over 10 years of experience caring for infants, toddlers and children. I have completed all the license requirements and the trainings set by the state to ensure the wellbeing and safety of your children. Finding a quality child care provider for your child is one of the most important decisions you will ever make for your children. The child care provider you choose for your child will have a direct impact on your child’s wellbeing in life. In our daycare, we care children ranging from newborn to Preschool, to school age. We also provide care before and after school daycare for the school age children. In our daycare, we care children ranging from newborn to Preschool, to school age in the New Holly Neighborhood. 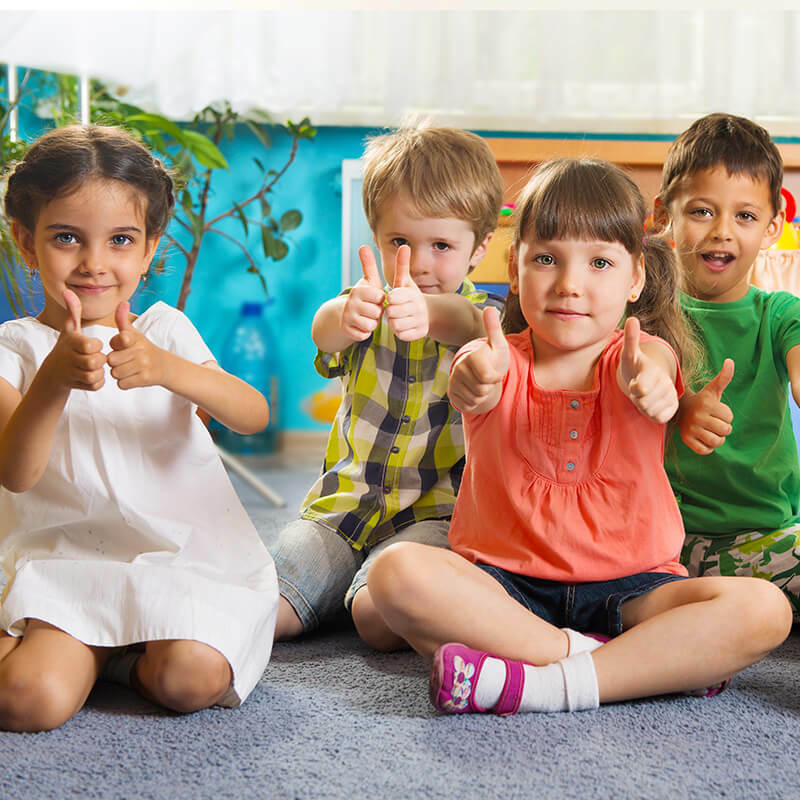 We also provide before and after school daycare for the school age children. In our daycare, we have created a learning environment for the children. We believe it is important to instill in children the love of learning through creative play. We focus on promoting the development of the children, socially, physically, and emotionally.